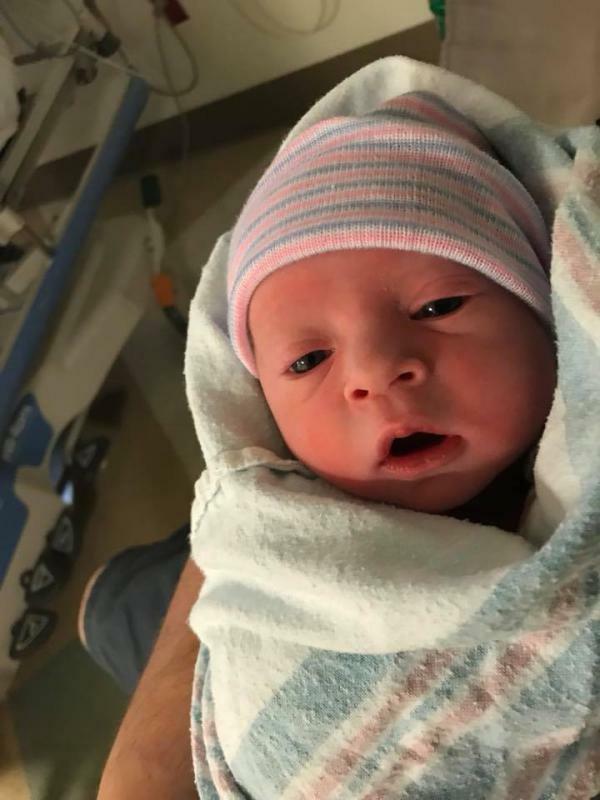 The officers and members would like to congratulate FF Justin Patterson and his wife Lindsay on welcoming their first child Colton Robert Patterson into the world. Mom and baby are doing well. 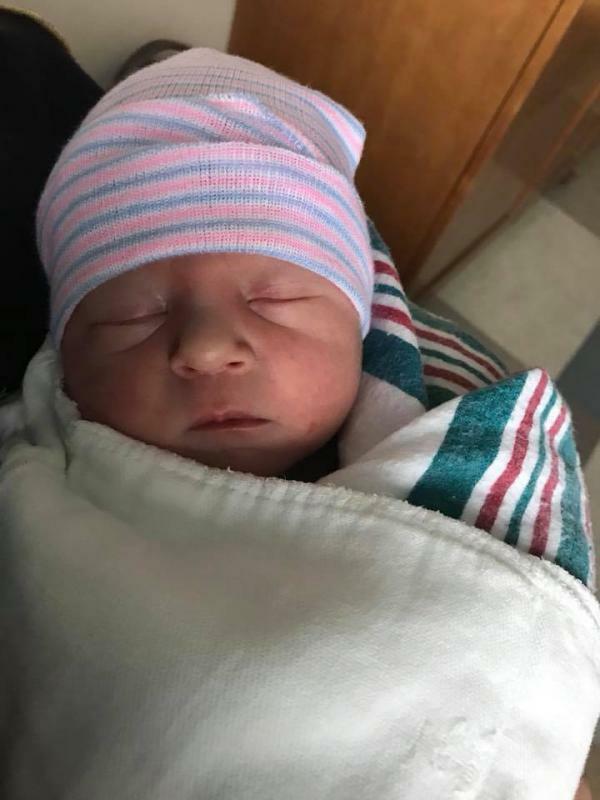 Also this is assist chief Robert Patterson’s first grandchild.